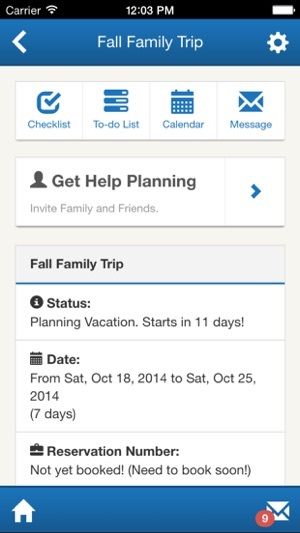 This App serves as a companion to the Atwood Vacation Planner program. 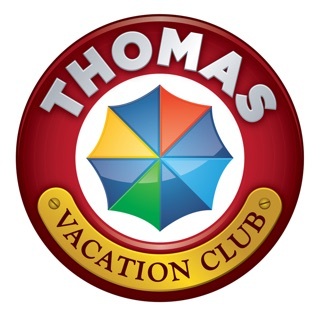 Atwood Vacation Planner is a free program for those planning a vacation with Atwood Vacations that offers you the ability to completely manage your vacation and get exclusive coupons and discounts only available to members. 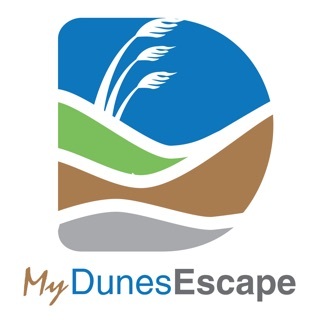 This unique tool will change the way you plan your Edisto Beach area vacation, and we think you'll be as excited as we are. -Send secure messages amongst the group, and even assign tasks to members with our built in To-Do list. -Receive special offers and events specific to Atwood Vacation Planner members. 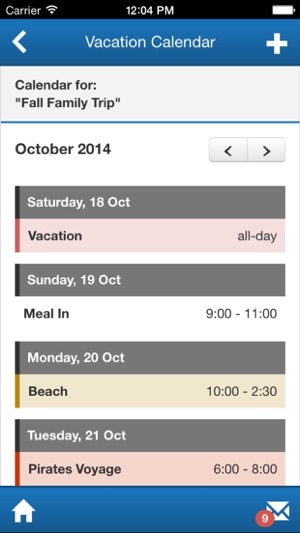 -Plan your trip from the activities to the meals with our new vacation calendar. 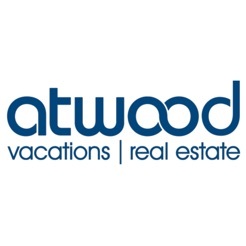 -Get directions directly to your vacation property and Atwood Vacations check-in office. 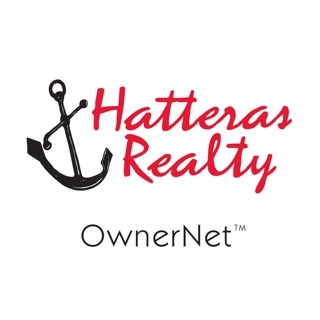 -Access exclusive member-only coupons for local businesses. -Access our entire concierge database to better help you plan and navigate the Edisto Beach area. 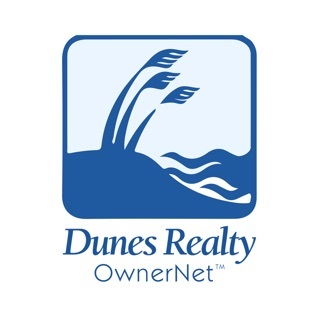 -Easily save properties, add them to a vacation or access your messages from our property pages when you're logged in as a member. 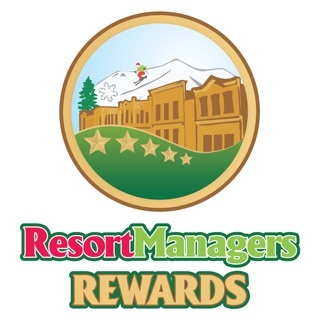 -Get exclusive member-only offers and promotions throughout the year. -View your entire history with Atwood Vacations. Can’t remember the name of the property you stayed in 3 years ago? As long as your email address hasn't changed, you can find it with ease. 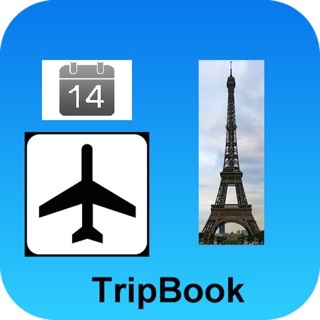 Thank you for downloading our App and for being an Atwood Vacation Planner member. Be on the lookout for upcoming special offers! I just downloaded this app after signing up and logged in fine. 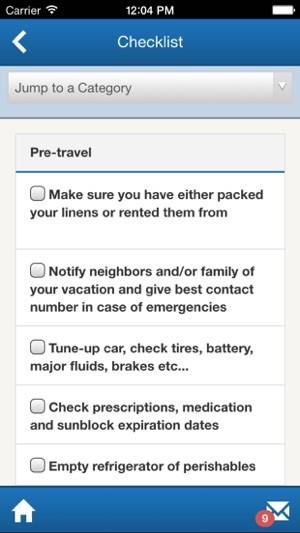 Tried to Add a New Vacation but no matter how many times I click “Save” or the checkmark at the top, it will not save my entry. I’ve made sure all blocks are filled in but it still doesn’t work. Considering this is the main point of the app, the app is not functional. © Visual Data Systems, Inc.